It’s Valentine’s Day . 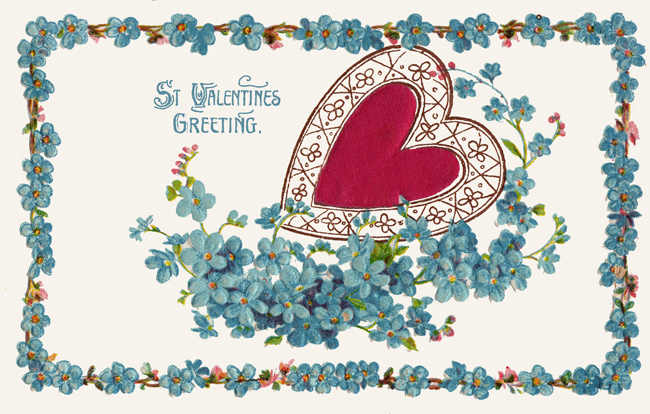 I hope you all get a lovely, romantic gift of flowers, chocolate, jewelry, or dinner at a restaurant. Some of you lucky ladies will maybe get a spa treatment, so I thought I’d write a few words about spas today. The word “spa” comes from a town in Belgium actually named Spa. The city of Spa has been famous in Europe for its healing hot mineral springs since the early 14th century. 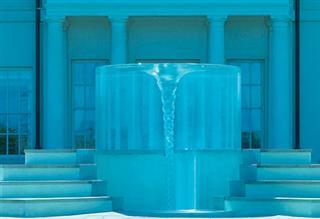 There are many spa towns in Europe with natural water sources believed to have health benefits. In fact, just about every European country has several hotspots of geothermal activity. You may be surprised to know that one of Europe’s most famous spa towns is in Hungary. Heviz, in western Hungary, is home to Europe’s largest natural thermal lake and the main spa facility there was built over 100 years ago. Bulgaria, surprisingly, has over 500 mineral springs, including the hottest spring in the Balkans at 217° F! Serbia is known for its many spa cities, too. You’re probably familiar with the steam bathing and ritual cleansing of Turkish baths - Istanbul is brimming with these luxurious saunas. And maybe you know that Iceland is richer in natural hot springs than any other country in the world, many of them with dramatically spouting geysers. It’s obvious by the name there’s some sort of water source in Bath, England, in Somerset county. 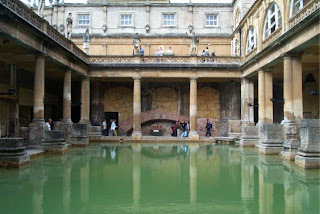 In fact, the hot springs in Bath are the only ones naturally occurring in the UK. 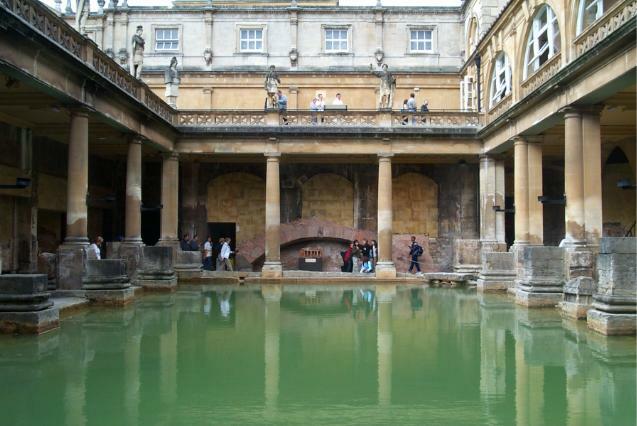 Bath was first established as a restorative spa resort by the Romans in AD 43, when they built baths and a temple on the surrounding hills. If you’ve ever been to Germany, you might have wondered why so many cities there are “Bad.” Bad Kissingen, Bad Homburg, Baden-Baden are a few. This is because Bad means bath in German, and there are many, many spa towns in Germany. With typical German authoritarianism, Bad as the prefix of a city is an official designation and requires governmental authorization (which may also be suspended if a town fails to maintain the required standards). And, since this is a blog for families with children, you might be interested to know that Forbes.com lists Serenity Spa at Seaham Hall in Durham, England, as the Top for Teens. Thirteen to 16 year olds may receive various treatments here when accompanied by an adult, and everyone can enjoy the gym, pools, outdoor hot tubs, steam rooms, and roof garden. Many Europeans are firm believers in the enriching physical and spiritual health benefits of hot thermal baths, and often their week-long stays at such resorts are covered by their health insurance. But their wonderful wellness hotels, day spas and destination resorts are open to all vacationers coming to heal and rejuvenate. I can't believe you and I chose the same image for Valentine's Day! Hope your day is great! LOVE your blog...it's now part of my morning routine! @Julie HibbardThat is funny, Julie! Thanks for reading my blog! Happy Valentine's Day Sonja!! I hope your day is full of love and relaxing. I hope you get a little time away from the kids to enjoy time with the hubster. Have an awesome day!! Happy Valentine's Day Sonja! I wished I could go to a spa, I would love it lol.